The Inbody is also able to give you a side to side breakdown in the arms and legs. 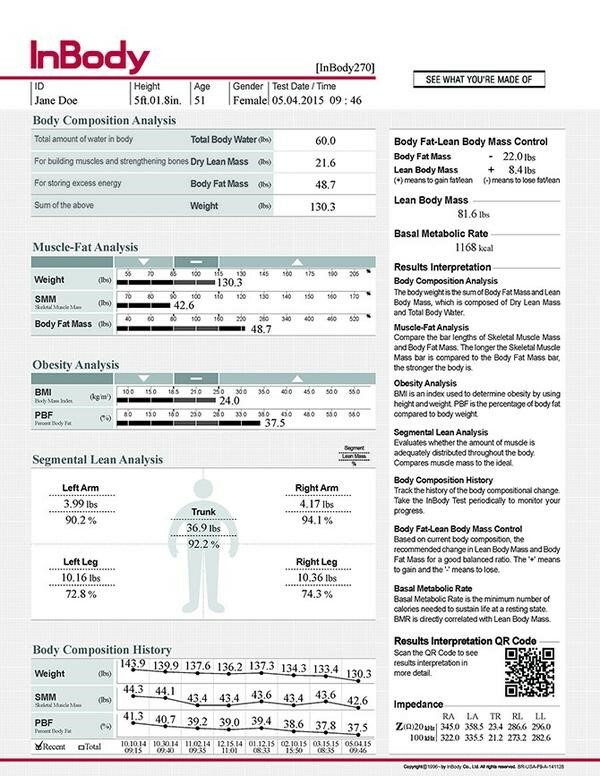 This allows you to compare muscle mass and bodyfat from side to side. 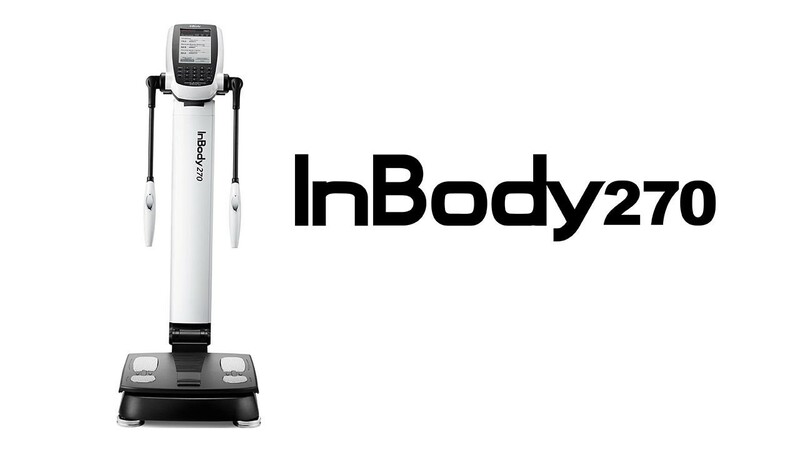 All in all the Inbody is a fantastic tool if you are in a fat loss or weight gain phase or you are just interested in learning more about your body composition. You can book a scan with one of our coaches via Wodify. The first scan costs CHF 75.- and along with the scan you will get a detailed breakdown of all of the results. All subsequent scans will cost CHF 45.-. As the machine is new we are offering the first 10 scans for CHF 60. You can find all the times in Wodify. If they do not show in the app, please make sure to select Inbody as the program from the dropdown menu.